In ignoring our State Constitution, the State Legislature first deprives low income students of safe schools to attend. Second, in refusing to fully fund the operation of our schools, the legislature deprived students of the teachers they need to succeed. Third, in forcing students to pass the unfair SBAC Common Core tests in order to graduate, the legislature raises the bar for graduation so high that not even the members of the State legislature could jump over it. Please share this article with other parents and teachers. Together we can and must stop this Triple Whammy from being inflicted on low income students. In previous articles, we explained that Washington State is facing a school construction crisis – with a need to build more than $50 billion in new public schools. In this article, we will look at the impact on a particular school district when the State legislature refuses to honor their constitutional obligation to build urgently needed schools. The school district we have chosen is the Highline School District. The impact on these students from the failure of our state legislature to build urgently needed schools has been devastating. We begin with a brief explanation of our State Constitution. In 1889, the drafters of our Washington State Constitution understood the importance of education to the future of our economy and the future of our democracy. They therefore made the funding of public schools the “paramount” or most important duty of the State legislature. These same wise people had seen how school districts in other states had turned into a system of “rich schools in rich communities and poor schools in poor communities.” They therefore added a second lesser known clause to our State Constitution calling for a “uniform system of public schools.” In recent Supreme Court rulings, the Court has criticized the legislature not only for failing to comply with the full funding of public schools, but also for relying on local levies – which are unconstitutional precisely because they lead to a system of rich schools that can pass local levies and school construction bonds versus poor school districts that cannot pass local levies and school construction bonds. All of which brings us to the subject of Highline High School. Highline High School is located south of Seattle - just 3 miles from Seatac Airport. It opened in 1924. So it is now about 91 years old and in need of replacement. As was reported in the local news lately, Highline High School now suffers from problems with rats, mold and a host of other health problems. 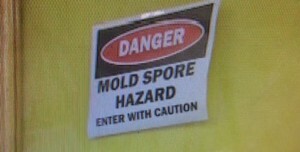 It does not comply with the health code or the earthquake code. In the event of a major earthquake, most of its 1,300 students and their teachers would be killed or injured. This is precisely the situation the drafters of our State Constitution wanted to avoid when they made a “uniform system of public schools” a part of our State Constitution. 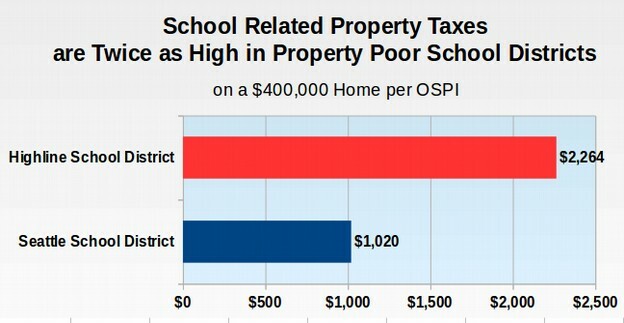 They did not want the quality of a child's school to depend on the ZIP CODE the child lived in. Let's take a closer look at how the State legislature turning their backs on the students of the Highline School district has harmed these kids. Of the 1300 students at Highline High School, 65% qualify for free and reduced price lunch. 75% are minority students. The graduation rate is only 65%. 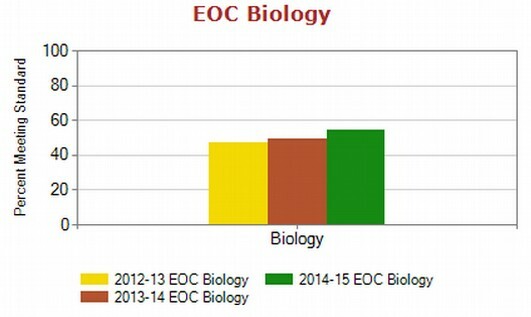 In 2015, only half of the students passed the Biology End of Course Exam. While this graduation requirement was waived for the Class of 2015 and Class of 2016, it will be back for the Class of 2017. So already the graduation of 50% of these low income struggling students has been placed at risk. 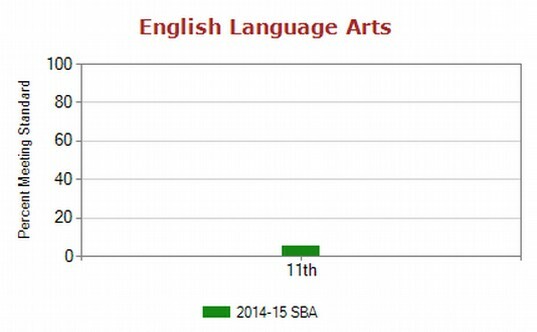 Even worse, less than 5% of these students passed the new SBAC College Entrance English exam – that will also be a graduation requirement for the Class of 2017. Soon 95% of the students at Highline High School will have their graduation placed at risk due to the immoral laws recently passed by our state legislature. 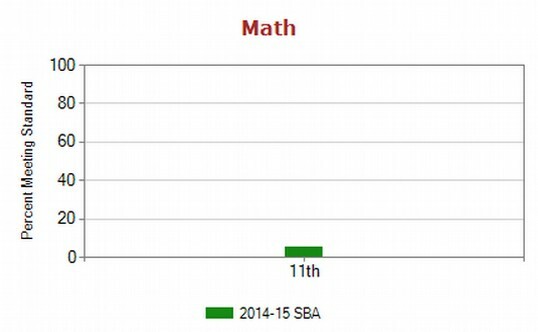 But before you go blaming these low income kids and their teachers, you should be aware that less than 10% of our State legislature can pass this extremely difficult SBAC math test! Nevertheless, this very unfair SBAC math test will be a graduation requirement for the Class of 2019. 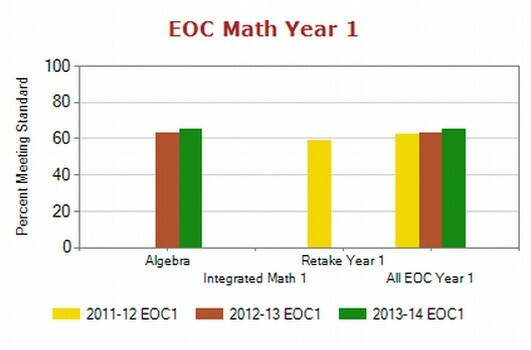 Yet in 2015, only 5% of these same students could pass the SBAC Math test. In ignoring our State Constitution and defying the orders of our Supreme Court, the State Legislature has first deprived Highline students of safe schools to attend. Second, in refusing to fully fund the operation of our schools, the state legislature deprived these students of the teachers they need to succeed. 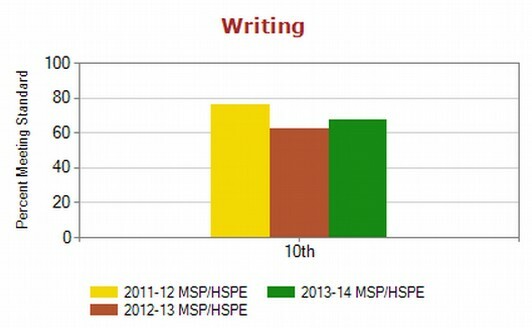 Third, in forcing students to pass the unfair SBAC Common Core tests in order to graduate, the legislature raised the bar for graduation so high that not even the members of the State legislature could jump over it. So what we have at Highline High School is a group of low income struggling kids who have almost no chance of graduating under current law – and are attending a crumbling 91 year old school infested with rats, mold and other harmful agents – and a school that will collapse in the next major earthquake. All of this in a community that is already being taxed to death and cannot afford to build a replacement high school. Meanwhile, we have a state legislature that found a way to give Boeing an $8 billion tax break in less than 2 days and gives away over $30 billion in tax breaks to billionaires and wealthy multinational corporations every year. This situation is beyond disgraceful. It is immoral. It is time for every parent and every teacher to demand that the state legislature comply with our state constitution and fully fund both school operation and construction. The best way to achieve this goal without raising taxes on our poor and middle class is to pass Senate Bill 6093 – which would raise several billion dollars per year simply by repealing a tax break that billionaires use to avoid paying their fair share of state taxes. We also need to immediately end high stakes testing as a graduation requirement. The best way to do this is to pass Senate Bill 6122 – which not only ends using unfair high stakes tests as a graduation requirement but also reduces the amount of testing to the minimum required by federal law. As always, we welcome your comments and questions.